Weathershield is a product of CCI Manufacturing, a cellulose insulation company that has been in the business for almost 40 years. Word-of-mouth has been enough to keep this company among the top insulation suppliers in the prairie provinces. Performance, price, and convenience are our top priorities. 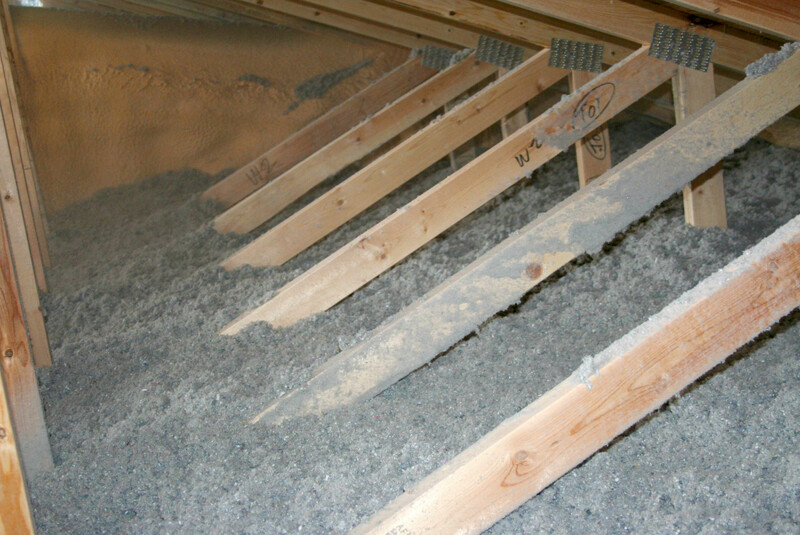 We pride ourselves on having cost effective insulation for both consumers and contractors. 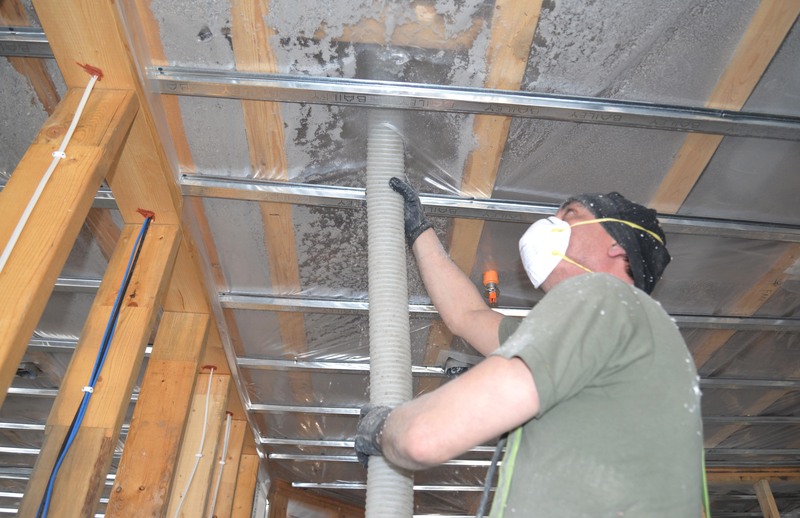 Furthermore, we strive to be the most reliable insulation suppliers for customers through quick and accurate delivery. • Weathershield is manufactured with harmless fire retardant chemicals to ensure no risk to the building or installers. 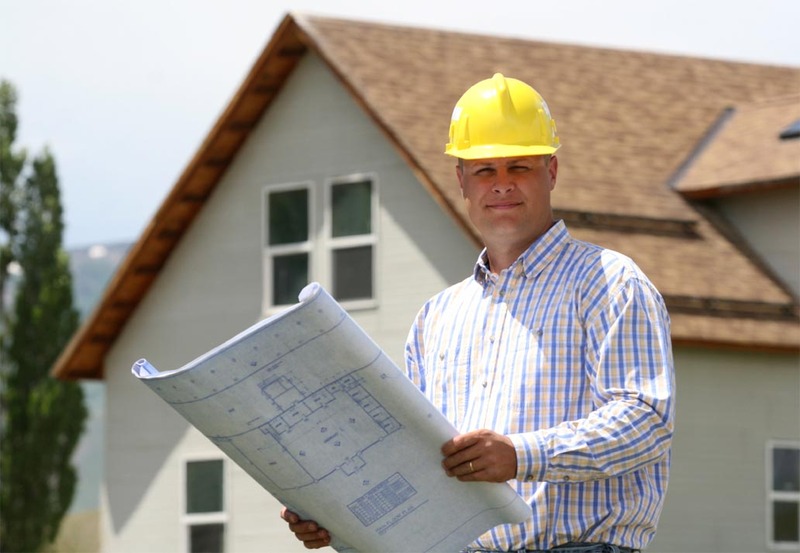 • Our products meet all building code requirements. • Weathershield doesn’t lose efficiency over time. • It outperforms all other insulation acoustically and thermally. • Properly installed, it prevents ice damming. These are the official technical documents for Weathershield and WallBAR, designed for consumption by architects and interested contractors. For more information on our products, please contact us by clicking here.